WASHINGTON, the United States (BulgarianMilitary.com) – The United States has stopped the transfer to Turkey of support equipment for the Lockheed Martin F-35A Lightning II Joint Strike Fighter (JSF) as Ankara moves ahead with plans to procure a Russian ground-based air defence system, learned BulgarianMilitary.com, quoting Jane`s. The move, reported by Reuters and subsequently confirmed by the US Department of Defense (DoD) on 1 April, is the latest in a series of attempts by Washington to dissuade Turkey from procuring the S-400 over concerns that networking the Russian system into NATO’s wider air defence system would expose the F-35 to an unacceptable security risk. Turkey is expected to receive the S-400 in July. “Pending an unequivocal Turkish decision to forgo delivery of the S-400, deliveries and activities associated with the stand-up of Turkey’s F-35 operational capability have been suspended,” the DoD told Reuters. Turkey is a Tier 3 partner in the international F-35 programme, with plans to acquire up to 100 of the conventional take-off and landing (CTOL) F-35A to replace its Lockheed Martin F-16 Fighting Falcons. 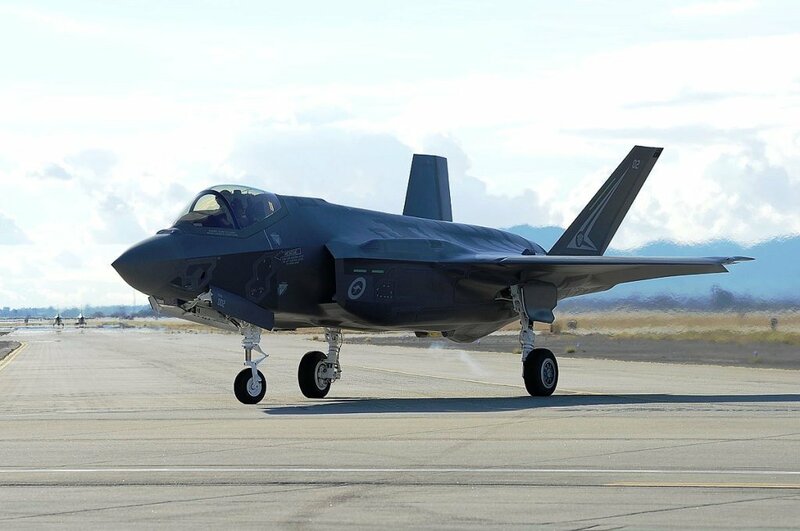 It reportedly plans to field approximately 20 short take-off and vertical landing (STOVL) F-35Bs, although it is unclear if these will form part of the wider programme-of-record or if they will be in addition to it. To date, the Turkish Air Force (TuAF) has received two F-35As, which remain at Luke Air Force Base (AFB) in the US as part of the wider international training fleet. They are not due to be flown to their future home operating base at Malatya-Erhac until 2020.